agriculture export of pakistan: Are we civilized enough to celebrate Bakra Eid . 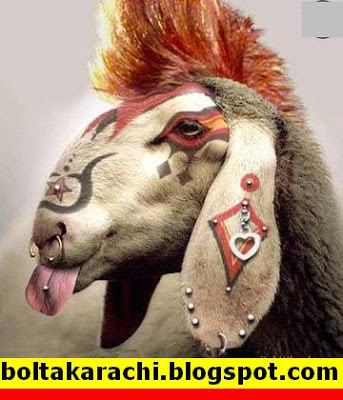 Are we civilized enough to celebrate Bakra Eid . 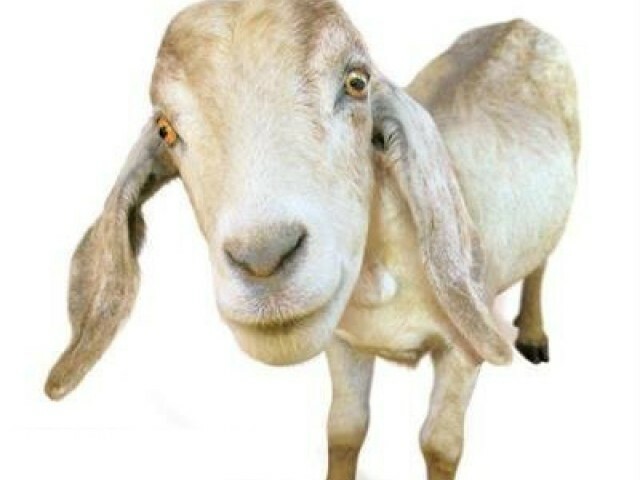 Eid day is approaching ,the prices of the bakras (He Goat ) are talk of the town .Lay a hand on any bakra ,the proud owner tell you the price which range from Rs 20000/ to couple of hundred thousand rupees .The stiffness in the neck of owner increases with prices .Till this its bear able but what they do on Eid day is disgusting . After Eid Congregation every one become butcher and start slaughtering in front of small children that too in front of their main gate . (Dont give heed that what psychological bad impact small children get of this bloody show .These children had kept the animal for a week or so and have strong emotional attachment ). Mostly Mutton stuffed in deep freezers and Beef distributed in poor .The concept of making three parts is vanished in air .Now we keep all good stuff and distribute some cheep beef . in evening streets shows that the war was fought some time ago and blood and offals makes seen real . lets bring a change ,Do kurbani in near by ground away from the sight of children and distribute good parts in poor and do less show off ..Its tough but possible .